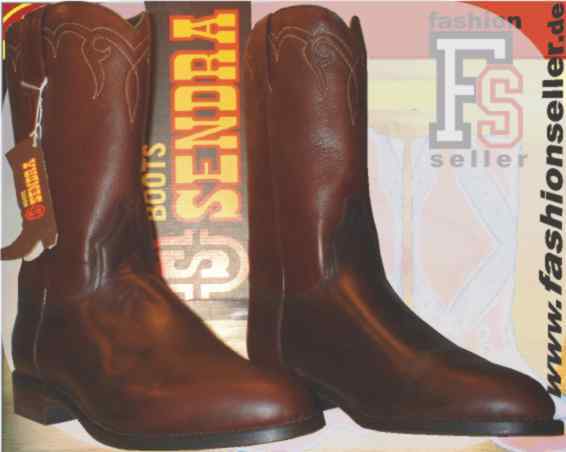 Westernboot with round boot tip and normal full leather heel. 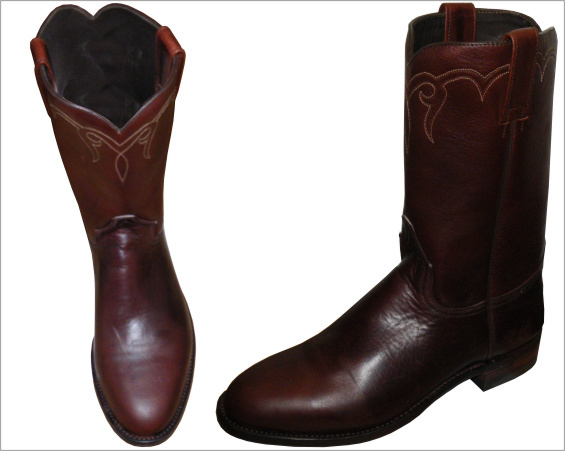 high quality leather outside and Genuine GOOD YEAR WELT leather sole with clothed stitching. 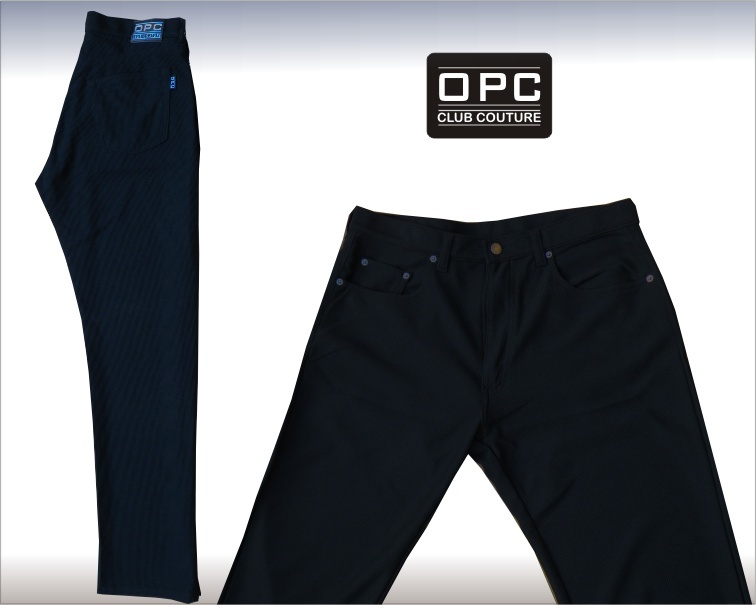 Normal price ~150,- EURO, now very low price only !! !